It's in Display: The striking feature of Camon CMore(CM) is its display. In 2017 some phone makers introduced 18:9 screen aspect ratio into the world of smartphones, for instance LG G6. 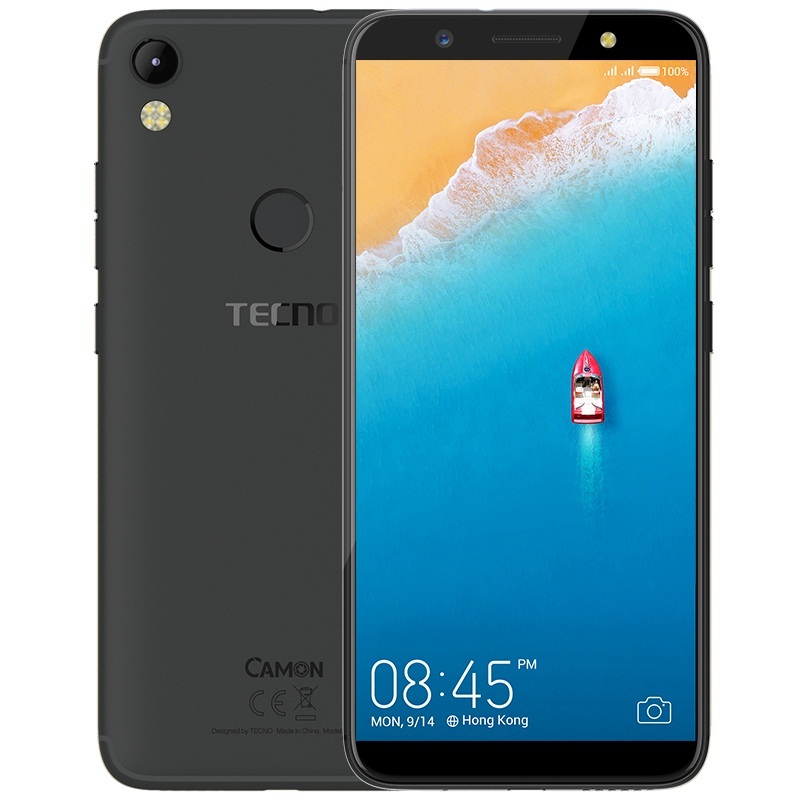 And Tecno now join the league of these makers with the introduction of Camon CM. 18:9 aspect ratio, What difference does it make? For aesthetic reason, phone makers have found ways to remove home button and also reduce thick bezels around phones' screens. Therefore, the result of this is the increased screen-to-body ratio which now gave the manufacturers the opportunity to put bigger screens inside small frames. But, despite the achieved thin bezels, putting larger screen with 16:9 aspect ratio inside phone with a small body would still makes the overall phone body appears wide, and also, it would be awkward for user to hold and operate such phone with one hand, hence, the need to move to 18:9 aspect ratio, which now makes the phone to become narrow.